I was told that I should write a book of sayings one day. So I did. 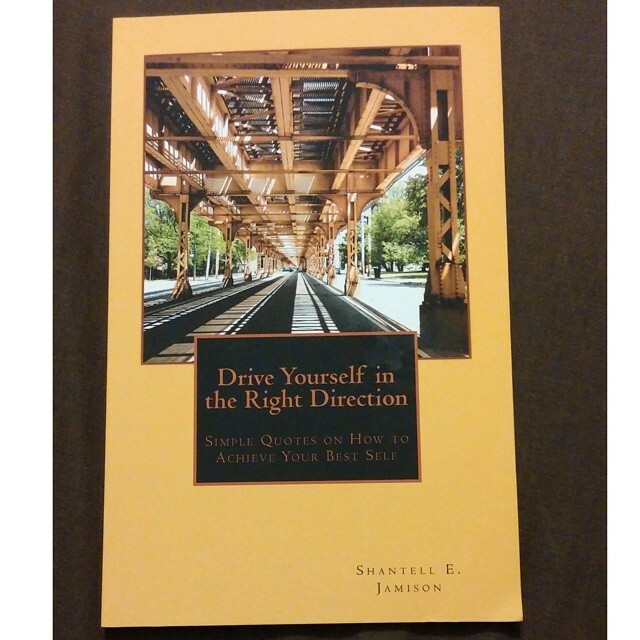 Here’s the story of how “Drive Yourself in the Right Direction: Simple Quotes on How to Achieve Your Best Self” came to be and my first radio interview. I speak with Jesse Menendez of Vocalo’s Music Vox.